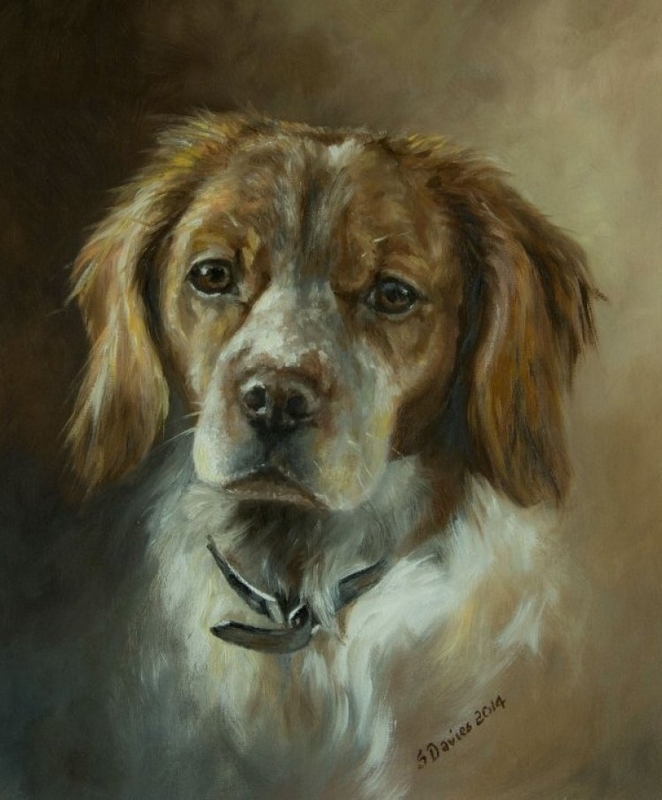 Superb Oil Painting Portraits of Sporting Dogs by long established Canine and Equine Artist Sue Davies. View her website at: www.fineartcommissionsonline.com. 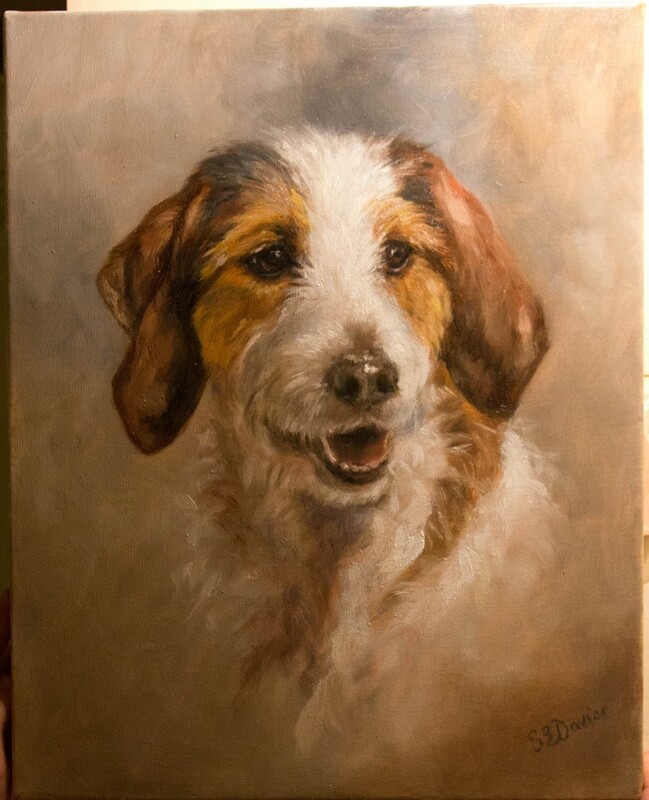 These paintings really capture the character and although they are produced from your own photographs they are NOT a copy of the photograph they are individual and unique hand painted oil paintings signed by the artist with a certificate of authenticity. Canvas size approximately 30 cm x 40 cm. Supplied unframed. Please allow three weeks for delivery.